In Anna Scoliosis Surgery our Princess Anna is very bad! She is having severe scoliosis in the back and needs a lot of surgery. Your great mission is to have a successful surgery to cure your serious problem. Good luck! 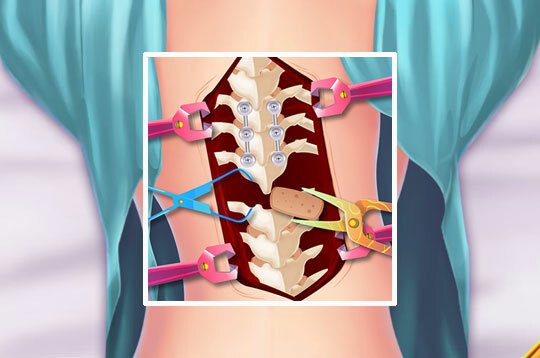 - Play Anna Scoliosis Surgery Free and Enjoy!